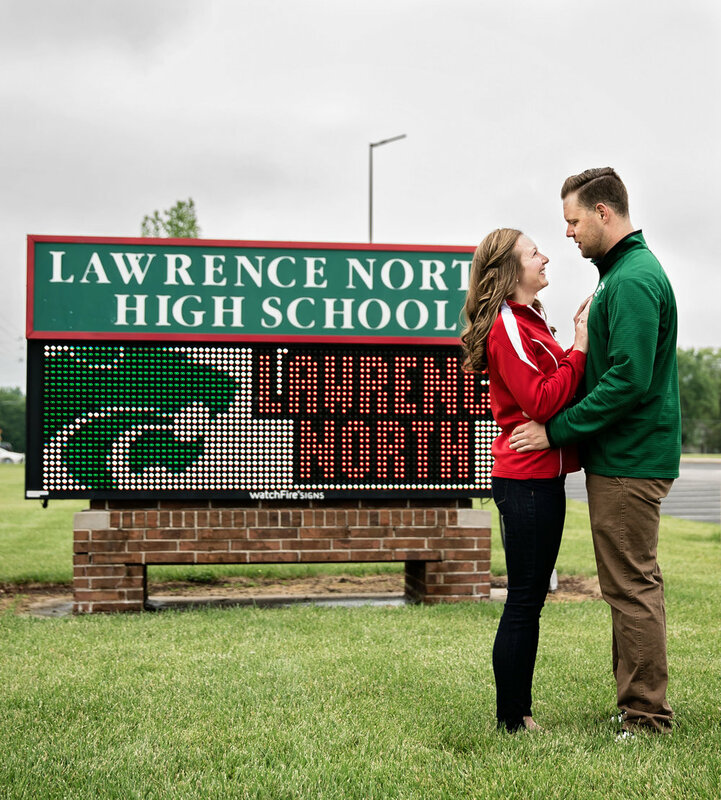 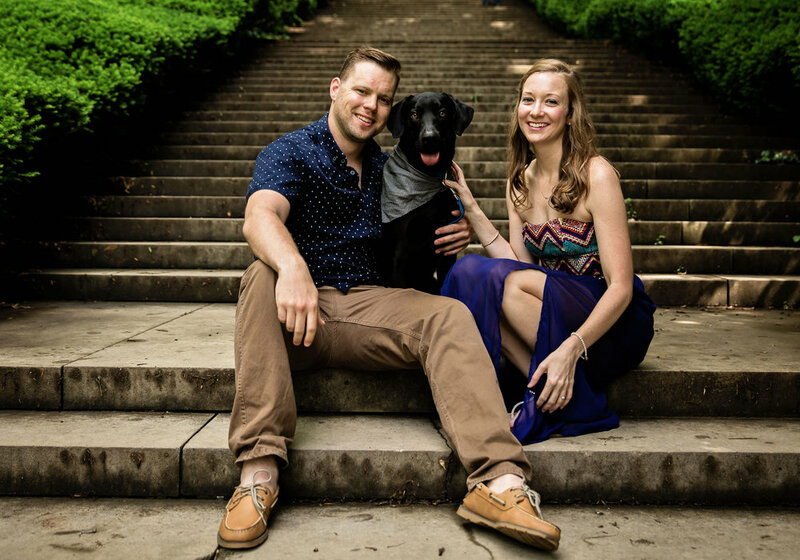 Chris and Abby are both teachers at Lawrence North and scheduled their engagement session to happen at Lawrence North as well as Holcomb Gardens in the Butler Campus. 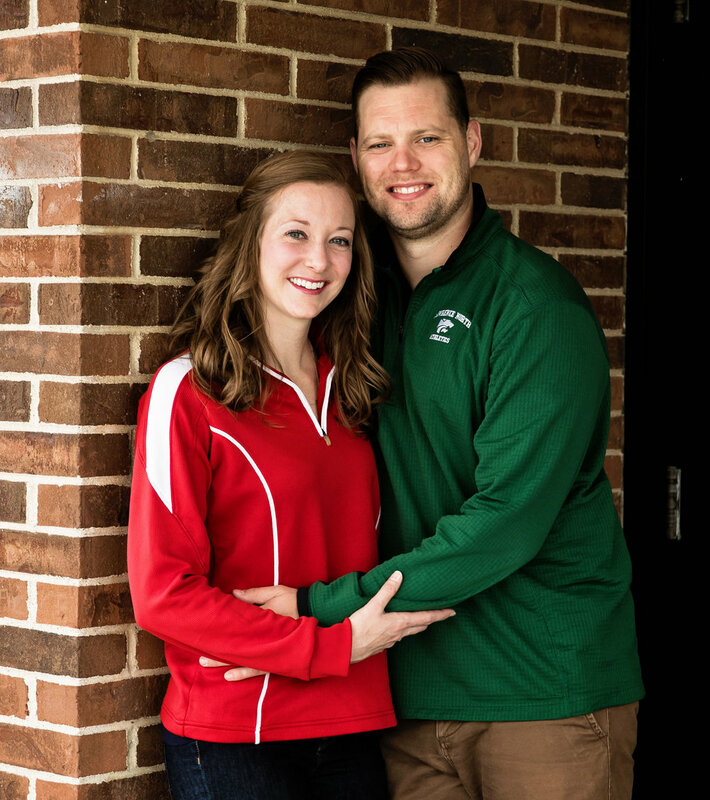 Abby and Chris will be tying the knot at Saint Simon the Apostle Church on July 1st, 2017, and the ceremony will shortly follow at The Hawthorns Golf Club. 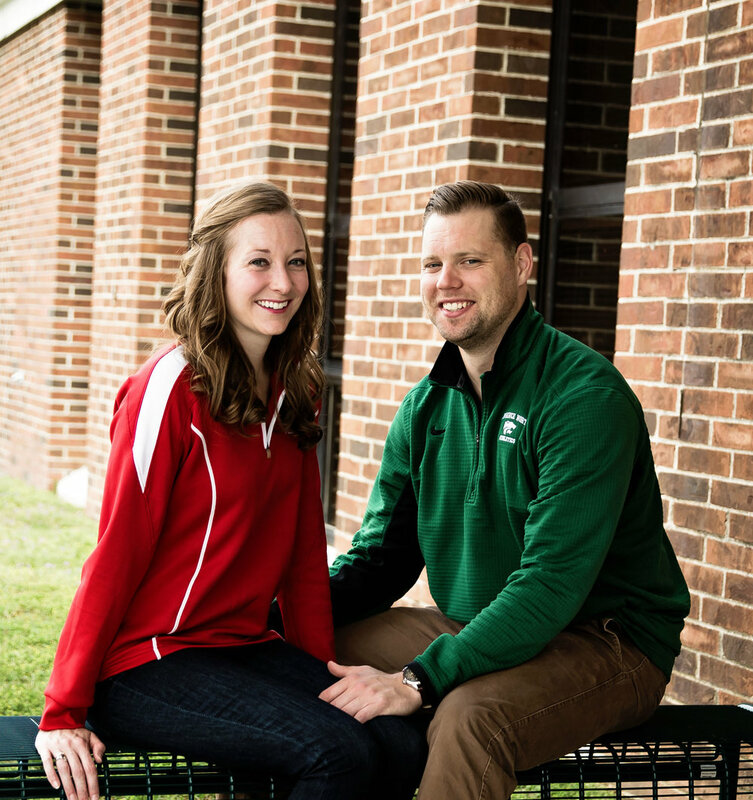 You do not want to miss out on this wedding, so make sure to follow up for their wedding blog. 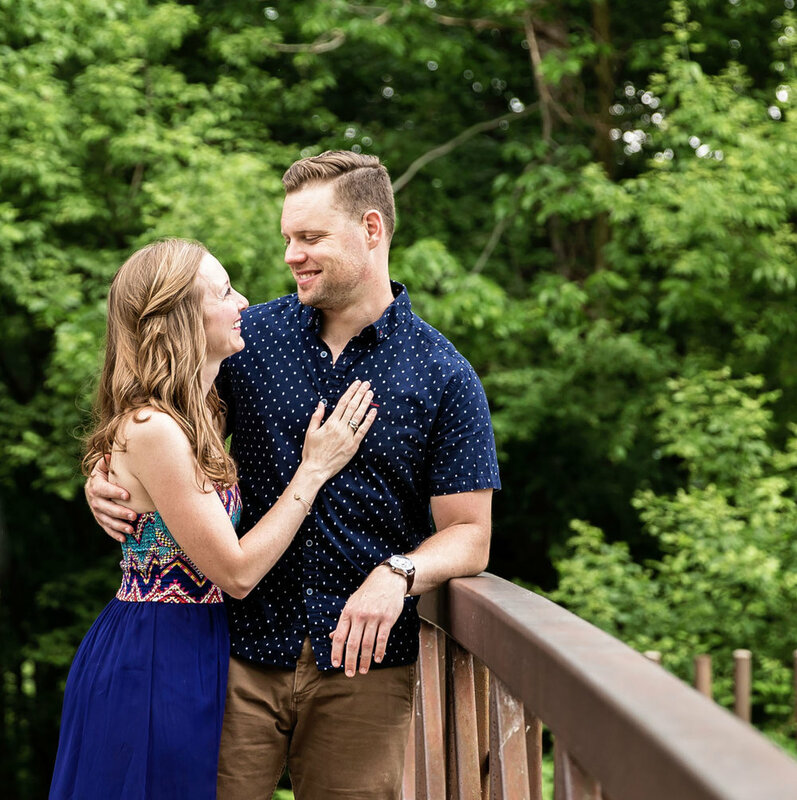 Don't forget to look at this adorable couple's engagement session featured below.